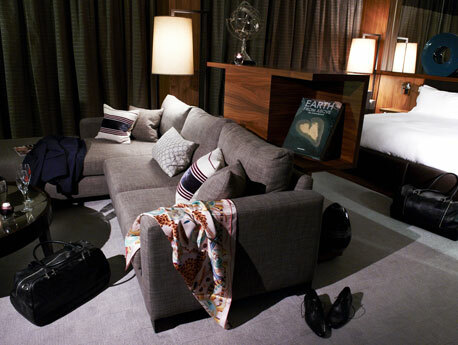 Located on the 4th Floor, Sky Suites amplify the indulgent personality of the hotel with super king size beds, walk in wardrobes, Missoni blankets and space to lounge. Sky Suites are 55 square metres in size with complimentary mini fridges with soft drinks and snacks and large bathrooms with a separate walk in shower and bath tubs big enough for two. Suites are open plan with ample space to relax on the chaise longues, bed or the L sofa in the part divided lounge area - ideal for longer stays and romantic weekend breaks. Put a spring in your step with one of our seasonal room offers or indulge in one of our Aviator classics. Five delicious courses matched by carefully selected wines. A classic roast best enjoyed with a full bodied red.